Classic Remodeling and Construction takes pride in providing high quality roofs. This includes roof installation, roof repair, and roof rebuilds. 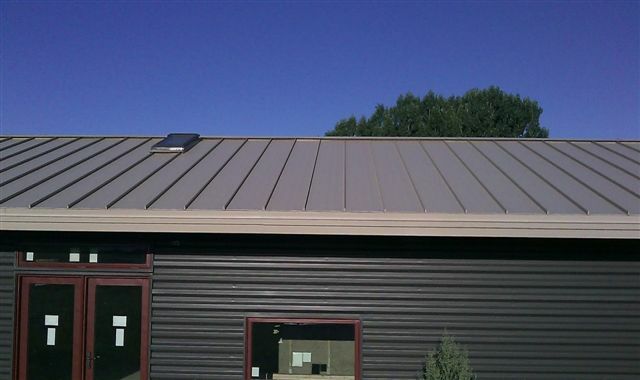 Metal Roofing & Siding: We specialize in Metal Roofing and Metal Siding. 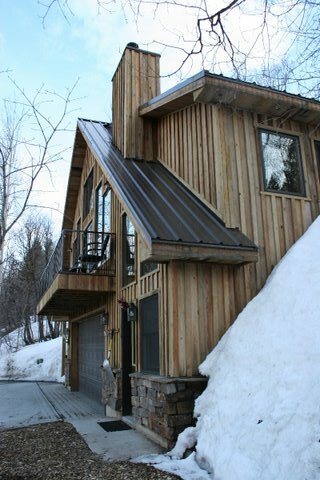 We fabricate and install all custom metal soffit, fascia, flashing and snow bars. We are licensed and insured to install residential and commercial metal roofing and siding. 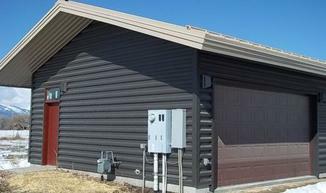 CLICK HERE to view one of our Design Build projects featured on MBCI Metal Roofing and Wall Panel website. 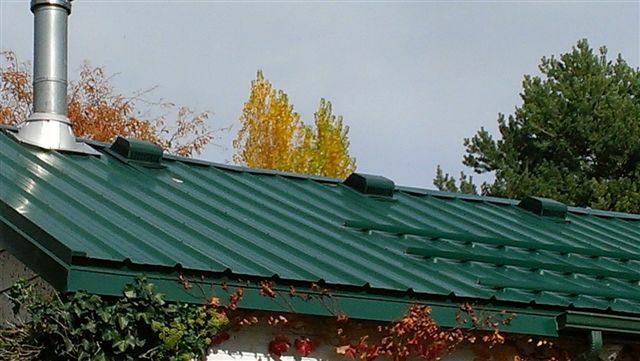 Custom Metal Flashing - Water damage is often a frequent problem and is commonly caused by improper protection from leakage often at joints and angles on roofs and walls. 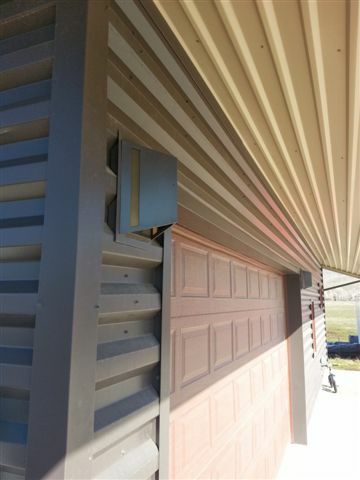 We custom fabricate our metal flashing to protect your home from unnecessary water damage. Patio Roof Structures - Patio roofs, covers and pergolas are a great way to make your patio more user friendly. Classic Remodeling will work with you to build a shelter that you will be able to enjoy the outdoors under regardless of the weather.